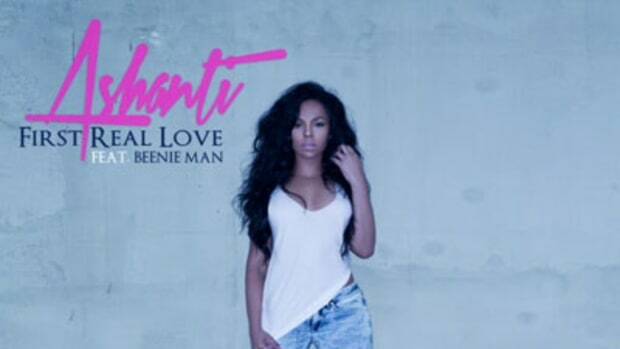 Ashanti&apos;s back and determined to reclaim her Princess of R&B title. 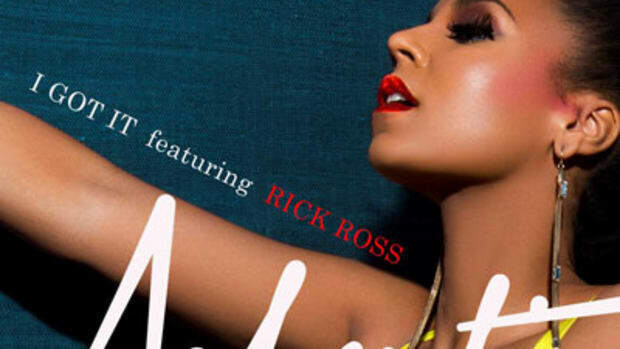 Her new track You Can&apos;t Deny It (Ridah) is essentially a sample of 2Pac&apos;s Ambitions Az A Ridah. 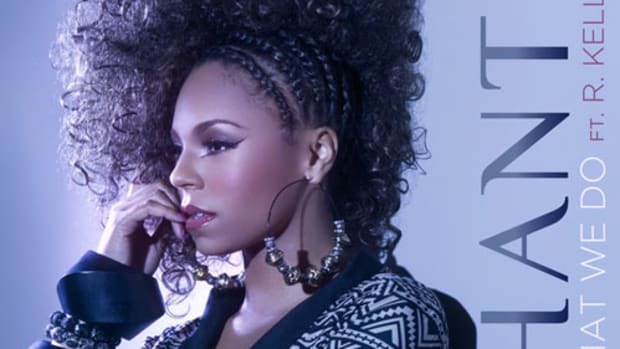 Ashanti&apos;s voice is more suited to whispering "baby, baby, baby" rather than proclaiming "I&apos;m a straight ridah!" 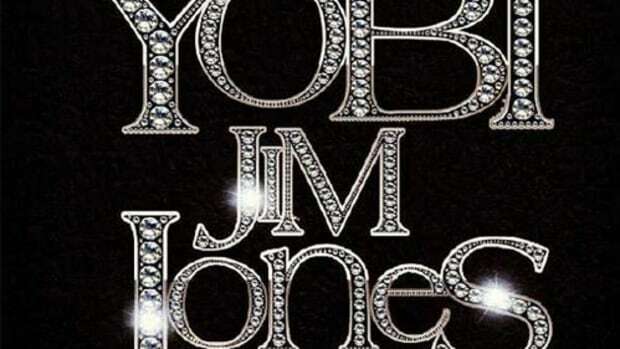 Although she seems a little out of place, Jim Jones guest feature adds some grittiness. Ashanti shines at moments, but leaves us hoping the best is yet to come.